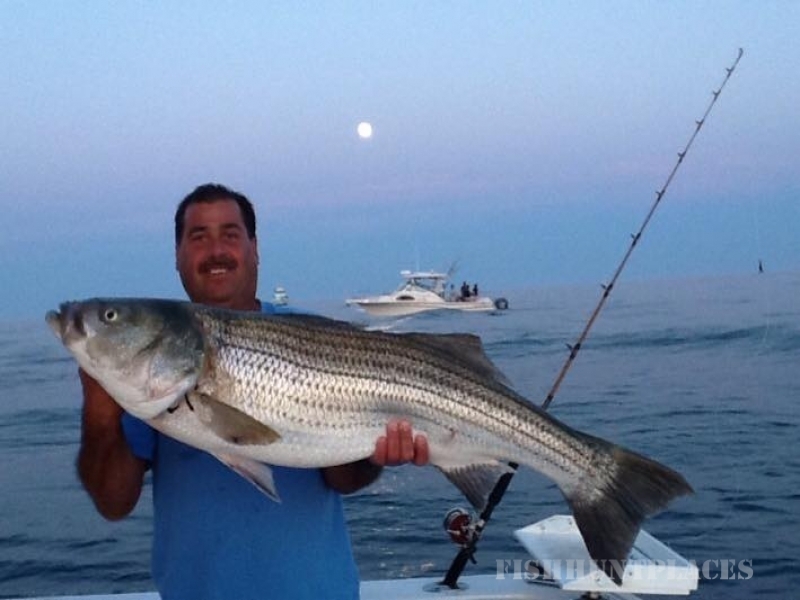 Captain TONY CECCO and the crew of the FOUR C's CHARTERS welcome new and past customers to our website. 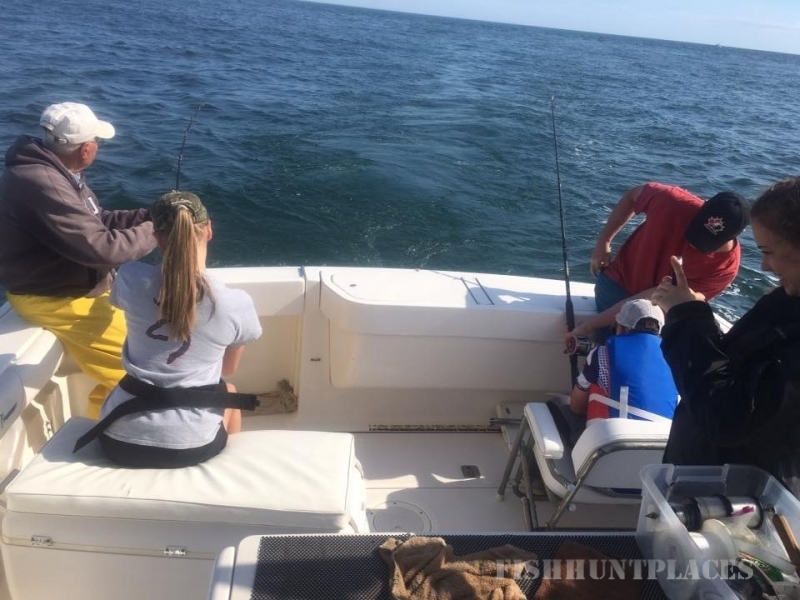 We are dedicated to making your next Montauk Fishing trip a memorable one. The FOUR C's is powered by twin 315hp turbo diesel engines. With a 25 knot cruising speed we can get you to Montauk's historic fishing grounds faster, giving you more time fishing and less time traveling. We specialize in fishing with LIVE BAIT. 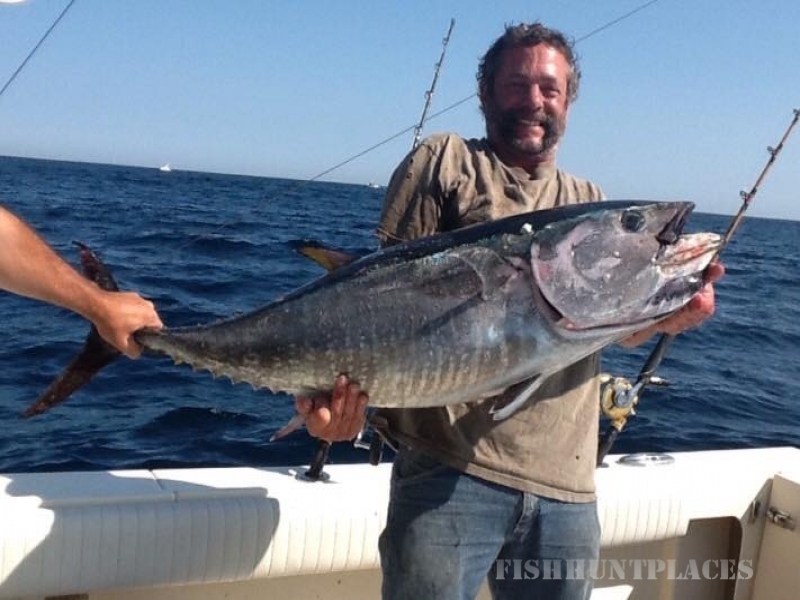 On half day trips we will try to fish the tides to insure the best opportunity for you to catch your trophy fish. All trips can be catered to all your individual request and needs. We welcome beginners to seasoned veterans and children are always welcomed. 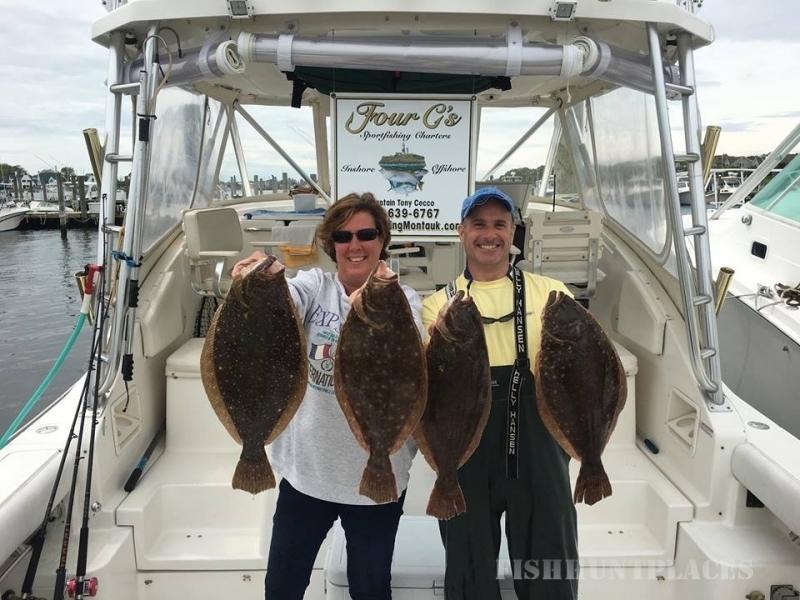 FOUR C's CHARTERS is USCG certified and fully equipped with all the latest safety equipment, electronics and fishing equipment as well as a stand up head, ac and microwave for your convience. All fish belong to you and will be professionaly cleaned, bagged and iced. 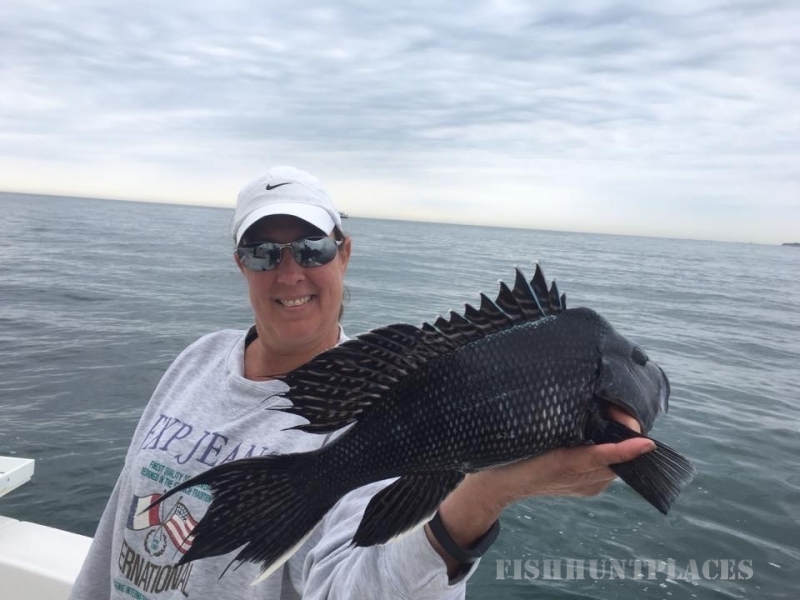 For more information on your next Montauk Fishing Charter, give us a call and we will be glad to answer any questions or concerns you may have.